A man was arrested after trying to launch a small drone outside the White House fence. This comes nearly four months after a similar incident involving a UAV landed on the White House lawn. The recent drone activity has led the Secret Service to focus more attention on UAV-related security, although no threats have been made. 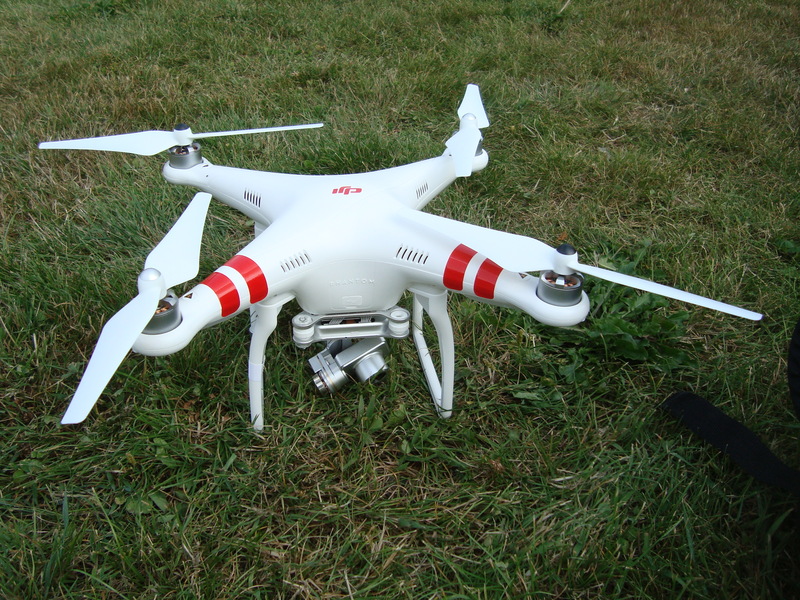 The incident led the agency to focus more attention on drone-related security issues.